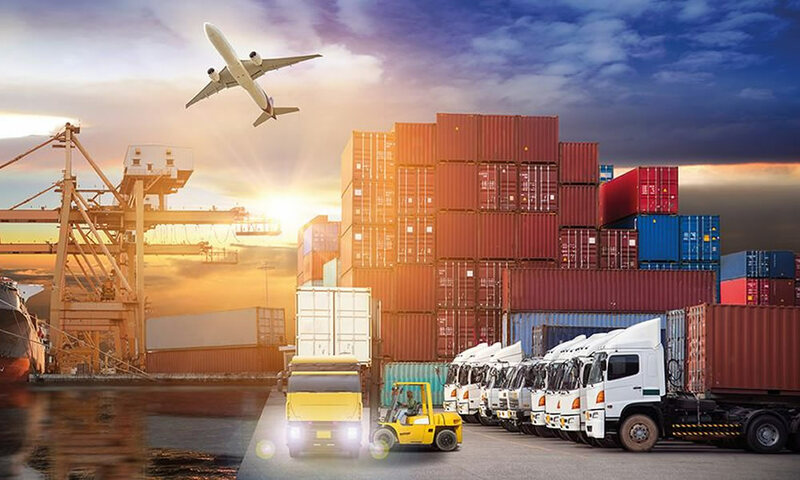 The food industry today faces many challenges with transportation, whether you have a few small mobile food carts or a fleet of full-sized food trucks, mobile food distribution assets are crucial for business. 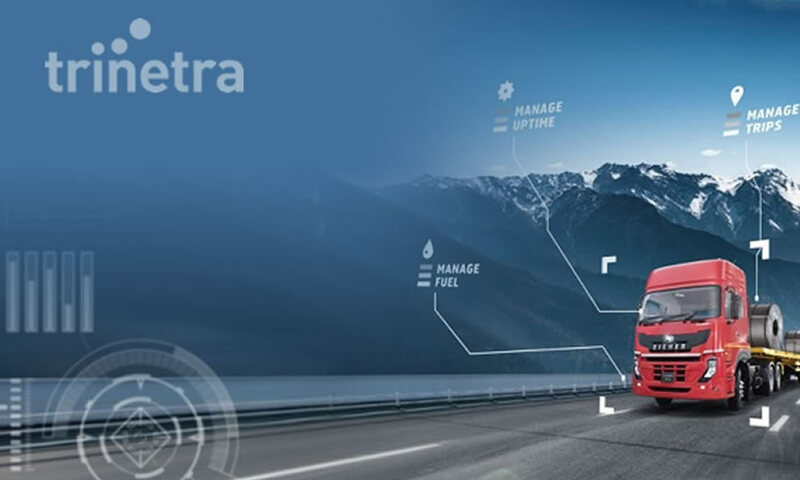 In order to keep vehicles safe and to ensure their proper use, owners can take advantage of the many benefits of GPS tracking technology. 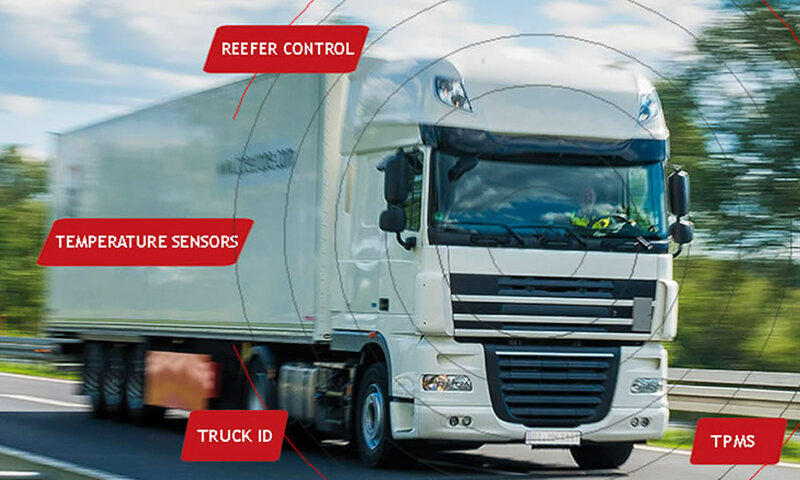 The system helps in monitoring and evaluating food safety, also every business ‘cutting transportation costs’ will be in the top of the list as far as concerns for the logistics industry. 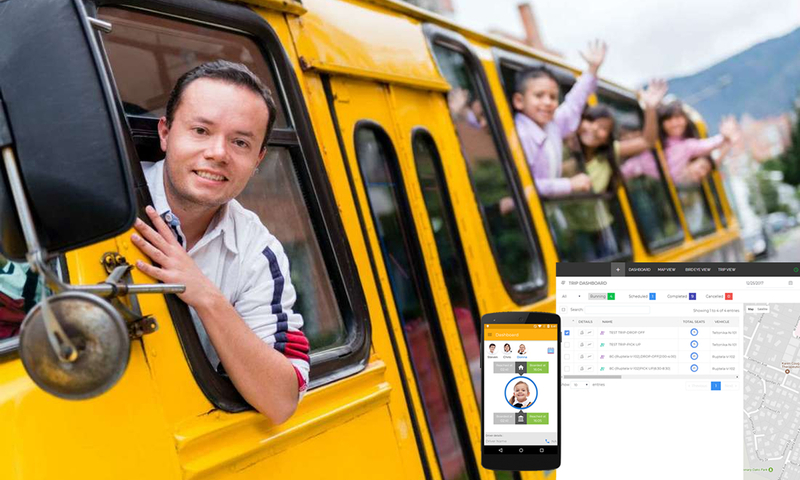 Advance tracking and location monitoring function of GPS system will greatly help businesses in achieve benefits, greater ROI and customer satisfaction. 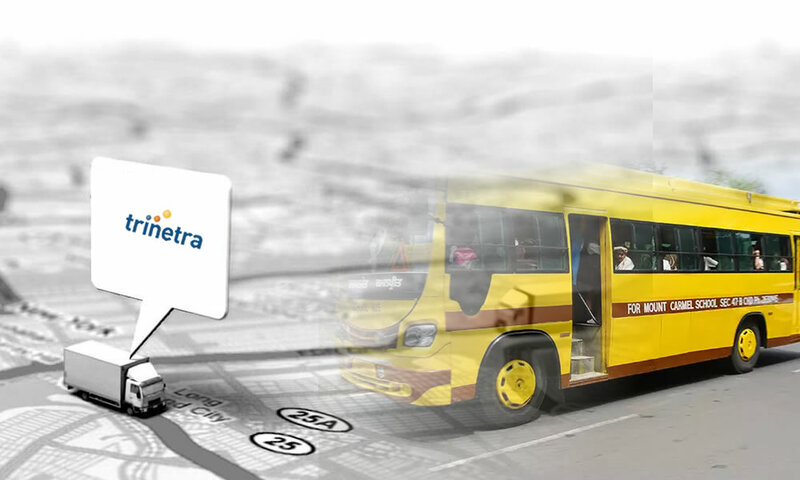 To know more in detail about vehicle tracking system and its benefits visit Trinetra or leave us an enquiry, we are ready to assist you.